In keeping with the constant evolution of the concept of design, this programme was given the name Industrial Design to denote the intention of drawing inspiration from models taken from Nature through scientific research. The contemporary, often superficial concept of design is counteracted by a team of teachers (recruited from research, industry and universities) through analytic, solution-oriented creative processes and cutting-edge technology. Both the curriculum itself and the communication processes within the scope of the programme are primarily concerned, not with short-term, attention-seeking individual feats, but rather with the joint development of projects within teams. 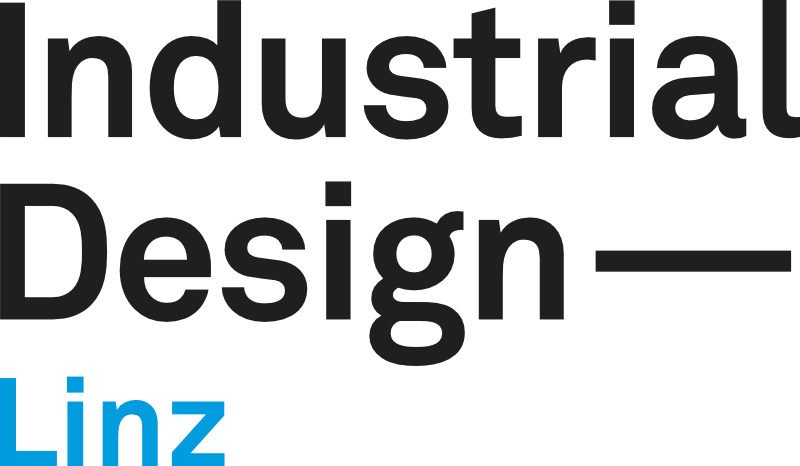 Industrial Design is viewed as a complex, intellectual process able to meet the manifold challenges of modern society on the basis of specific know-how and an interdisciplinary approach.